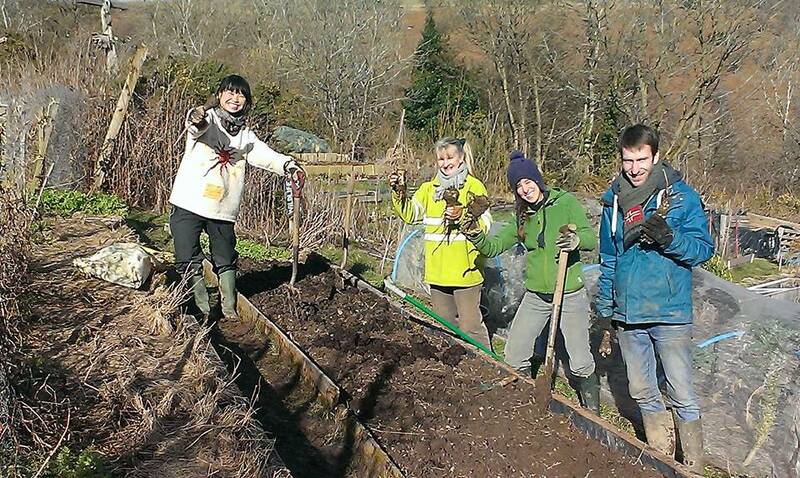 This 6 part permaculture course presents an ideal opportunity to anyone in the area who wants the full design course experience but cannot find the 2 weeks required for the study. On alternate weekends and starting on teh 30th January, please get in touch directly with Sector39 or Dragons Co-op to find out more. Wood and Straw-Bale Roundhouse Building- get involved at the Garth Hillside Organic Garden, learn how to construct an eco-building and enjoy being part of our exciting new development.